Case & Protection There are 19 products. 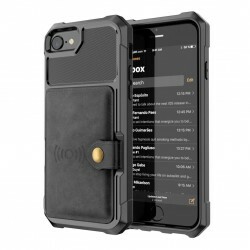 Protection Hybrid Armor cover case. Shockproof, anti-knock, scratch-resistant. With interior card slots. Material: PC, PU leather. For: iPhone X / XS / XR / XS MAX / 6 / 6S / 6 Plus / 7 / 7 Plus / 8 / 8 Plus Please select a color and phone model. For Samsung Galaxy S8/S8 Plus. Material: TPU＋acrylic. High touch sensitive. Accurate hole, easy to use. Anti - fingerprints, dust, scratches. Please select a color and phone model. Special design for Samsung Galaxy. Material: PU leather. Precise cut for camera. Protects from dust, slips, scratches. Magnetic closure, convenient and safe. Please select a type and phone model. 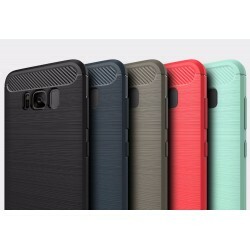 For Xiaomi Mi6 Full Cover Case & Screen Protector. Brushed TPU 360 Degree. Protects from scratches, shocks, finger prints, dust. Please select a color. For Samsung Galaxy S7 - S7 Edge - S8 - S8 Plus Easy to put on and take off. Protects from scratches, shocks, dust, fingerprints. Please select a color and phone model. For Samsung Galaxy S8 / S8 Plus. Dirt-resistant, anti-scratch, anti-shock. Material: ultra thin PP Please select a color and phone model. For: Samsung Galaxy S8 / S8 Plus. Shockproof, anti-knock, anti-slipping, dirt-resistant. Material: soft silicone, hard plastic. Please select a color and phone model. For: Samsung Galaxy S7 / S7 Edge. Material: soft TPU + hard PC. Protects from dust, scratches, shocks. Please select a color and phone model. For Samsung Galaxy S7 / S7 Edge. Material: hard PC Protects from scratches, dirt, shocks, etc. Please select a color and phone model. 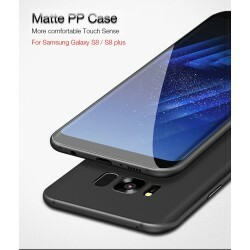 For Samsung Galaxy S8 Material: TPU + PC, soft rubber, hard plastic. Easy access to all buttons, controls and ports. Protects from scratches, dirt, shocks. Please select a type. For Samsung Galaxy S8 / S8 Plus. Ultra-thin design. Nice kickstand in back side. Rugged & matt finish, anti-knock. Easy access to all buttons, controls and ports. Material: PC + TPU. Please select a color and phone model. 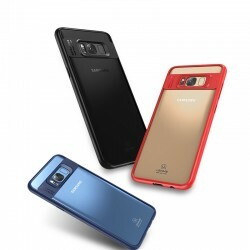 Samsung Galaxy S8 / S8 Plus PC+TPU 3-Layers Hybrid Full-Body Protect Case Anti-Knock Shell Please select a color and phone model. Rhinestone Case For Samsung Galaxy S3 S4 S4 Mini S5 S5 Mini S6 S6 Edge Plus S7 S7 Edge S8 S8 Plus. Please select a type and phone model. 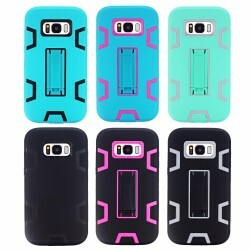 For: Samsung Galaxy Models Protects the phone from cosmetic damage Material: silicone & plastic metal plating. Please select a color and phone model. 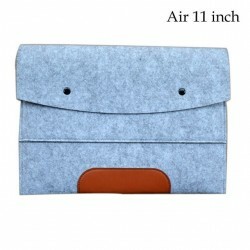 MacBook Air/Pro/Retina 11/ 13/ 15" sleeve case. Material: neoprene. Please select a type.